Coming Soon: Doctor Who Pop! Join the Pop! Thirteenth Doctor as she explores the universe on her trusty TARDIS. 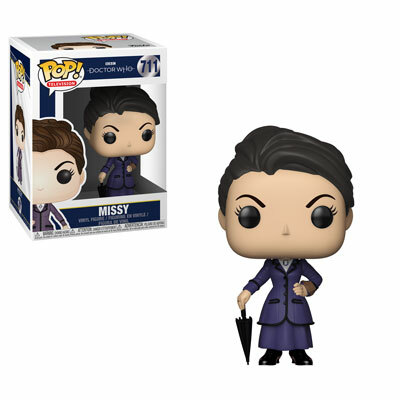 The Time Lord’s chief nemesis, Missy, also known as the Master makes a compelling Pop! figure capable of all manner of mischief. 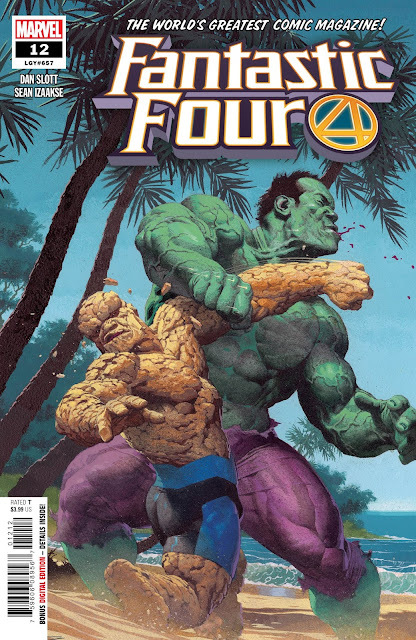 And the 6” Pop! 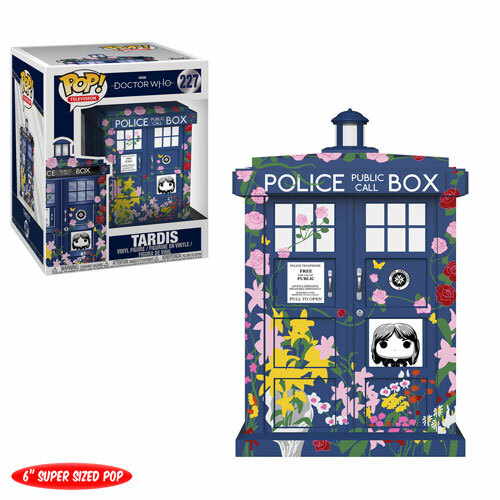 Clara Memorial, a TARDIS covered in a floral motif, will leave you weeping for the beloved companion.